Peyton Allen is not your average 16-year-old. 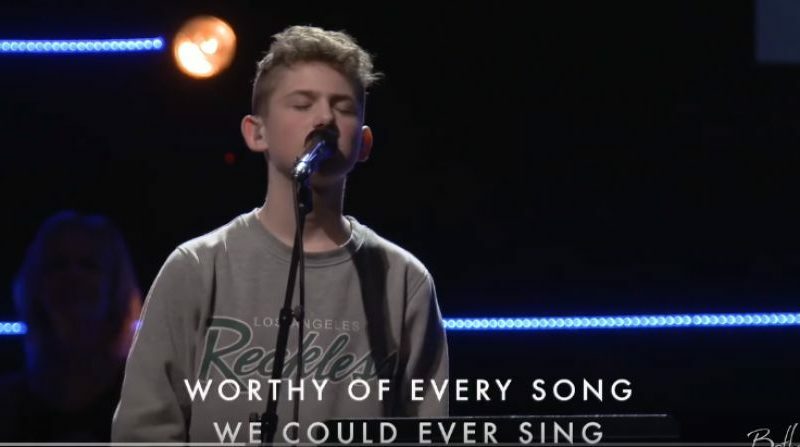 In a recently released video from Bethel, young Peyton leads worship and totally ushers in the presence of God! How amazing to see such a young man carry such a powerful anointing! We love to see the youth at Bethel leading us into worship like this! It’s a cry we want to see across the world; a new generation rising with an even brighter fire! Read the incredible lyrics below!